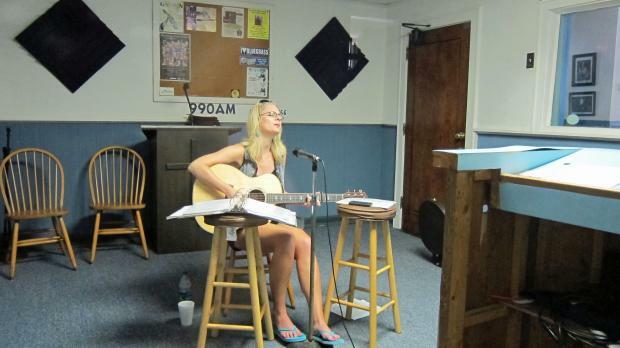 Delnora Reed performing on the WNRV New River Valley Jamboree show in the WNRV studio on 6/8/13. This show was broadcast live, you can download entire show podcast. Delnora Reed (guitar and vocals).